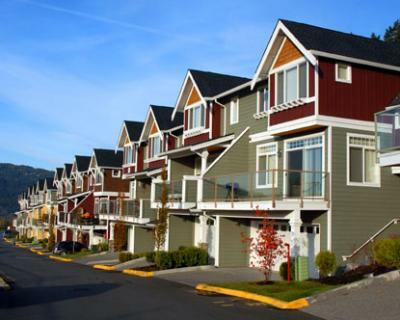 Purchasing condominium insurance can be confusing, and at High Desert Insurance we understand this. Although you are not legally required to purchase condo insurance as you are with car insurance, many mortgage companies are requiring it as part of their finance agreements with home owners. If you are faced with the task of shopping for condo insurance, contact us. High Desert Insurance is an independent insurance agency that can shop multiple carriers to get you the best condo insurance policy available to you. The needs of every condo owner are different and your condominium insurance policy should reflect that. The agents at High Desert Insurance will create an insurance policy that will best suit you and your family. Contact us today for more information on our comprehensive insurance policy options.